RentShare is the easiest way for landlords and property managers to accept credit cards and collect rent online. RentShare is used by large property management companies all the way down to small landlords with just a single renter. RentShare works with your current system for rent collection, whether you’re managing rent for 10,000 units or just one. For most residents, rent is the only check they still write. RentShare gives renters and roommates a modern way to pay rent that's designed with their needs in mind. Be a hero to accounting, simplify your reconciliation with smarter settlements. No matter what payment option your members choose (credit, debit, ach), you will receive a single deposit daily with a combined settlement detail report, along with an automatically emailed receipt. No confusion. No hassle. Simple. Our fully dynamic fee architecture lets you decide what processing fees you pay or pass on. 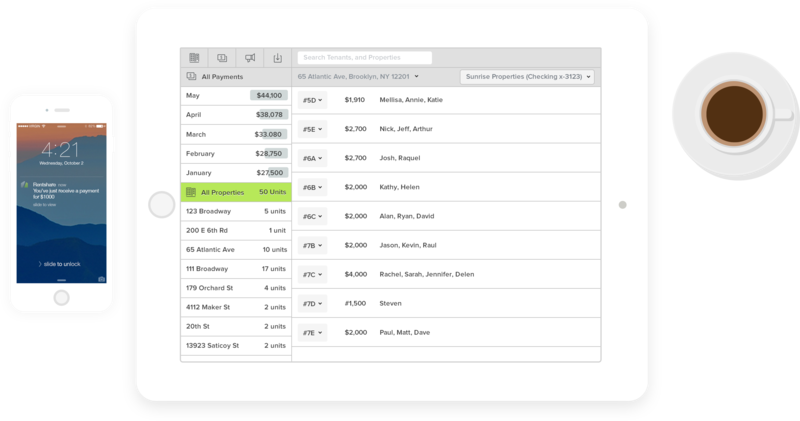 RentShare’s intuitive dashboard allows landlords to search real-time and historical reports on any mobile device or desktop. Quickbooks integration and Excel exports are available out of the box. Plus, we can integrate with most major property management and accounting solutions by request. Need another integration? Contact Us! Bill residents for more than just rent. 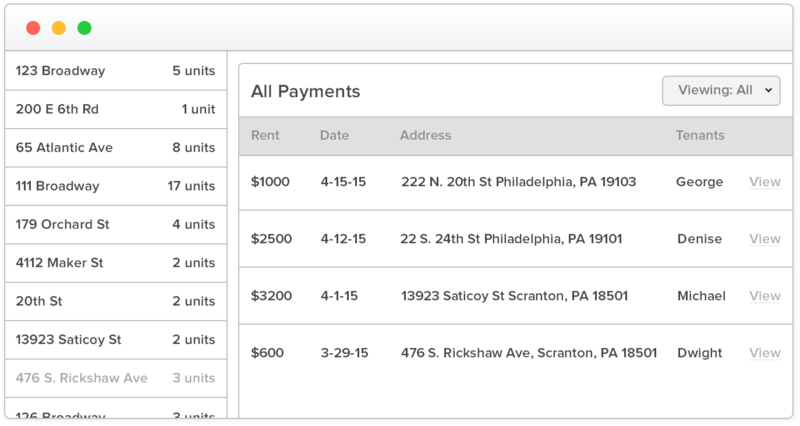 Easily create new invoices or add line items to existing invoices, including security deposits, pet fees, and utilities. Collecting late payments and holding residents accountable is no fun for anyone. But it is important. While we can’t stop residents from ever paying late, we can make what happens next is as painless as possible. Let us take care of the reminders and making sure your residents pay on time. We send automated notifications before, at the time and after the rent is due. The best part? Our notifications keep you informed every step of the way, too. Starting out as a bootstrapped small business, we built our base by providing amazing, individualized support to each of our customers. Though we have now grown into a national organization with thousands of customers, small and large, we remain committed to delivering that same level of personalized support to all our clients. Together with our parent company, i3 Verticals, we process over $15 billion annually and provide bank level security that is second to none. i3 Verticals, LLC is a profitable, stable, and fully PCI compliant ISO of Deutsche Bank and Wells Fargo among others. RentShare and our partners take privacy and security very seriously. Any sensitive information is encrypted a level above industry standard and is only accessible to you the customer. 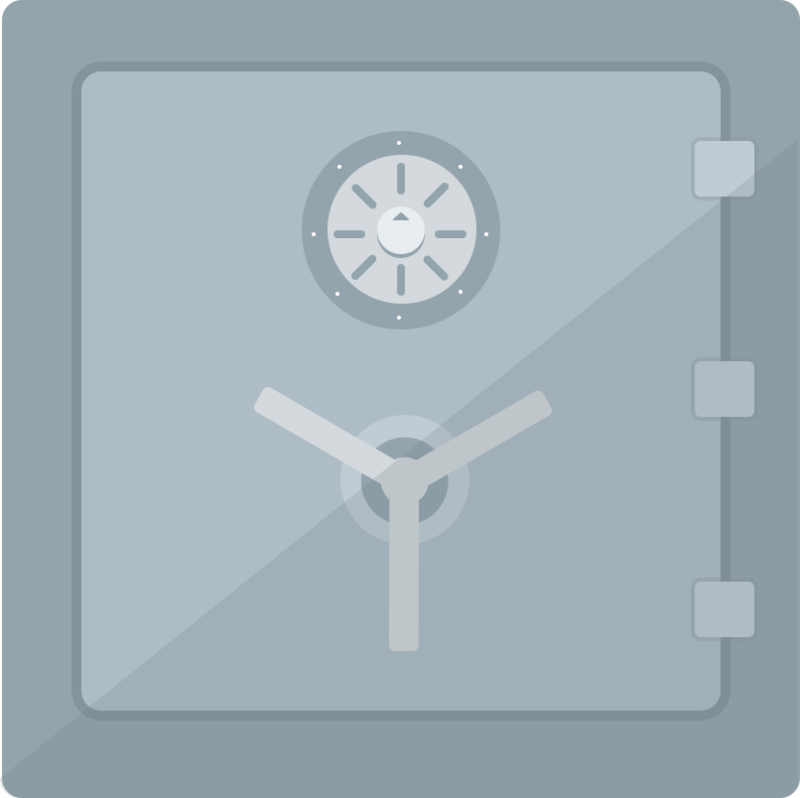 Learn more about our bank level security. How quickly can I start accepting credit cards? It just takes a few minutes to create an account and notify your residents they can pay their rent with a credit card. Can I assign a late fee? Absolutely! You can even have late fees automatically added to monthly invoices. Can I collect other payments, like credit checks or parking spot fees? Yes, you can add both one-off and recurring items on a unit-by-unit basis. Can I only accept payments that are for the full rent amount? Yes, even with roommates! We can wait until the entire amount due is paid, or send you money as payments are made. 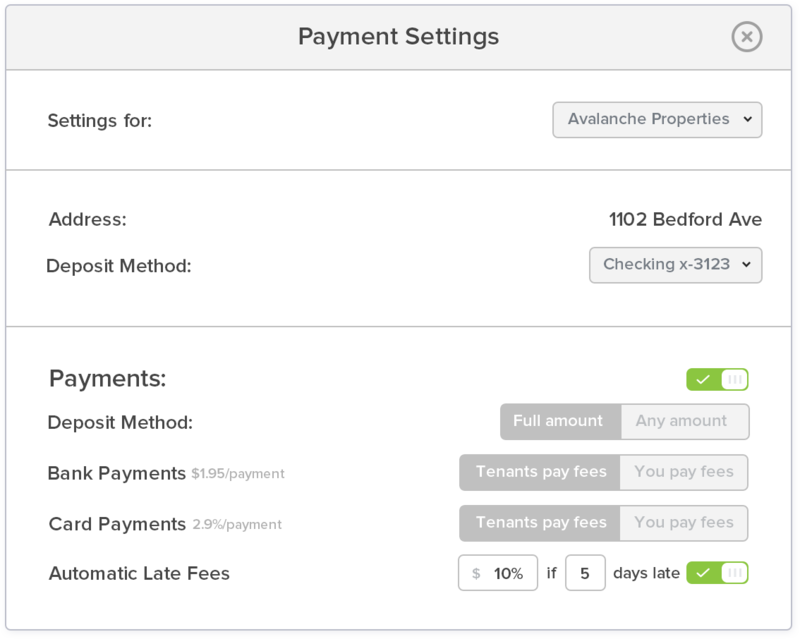 By clicking this button, you agree to RentShare's Terms of Service.